Pakistan expressed 'serious concern' over India's Controversial Draft Geospatial Information Regulation Bill, based on United Nations Security Council (UNSC) resolutions, but experts say there is no merit in the claim. Pakistan's foreign affairs ministry officially said they have sent letters to the United Nations Secretary General and the President of the UN Security Council expressing 'serious concerns' over India to introduce the Geospatial bill in the Indian parliament. 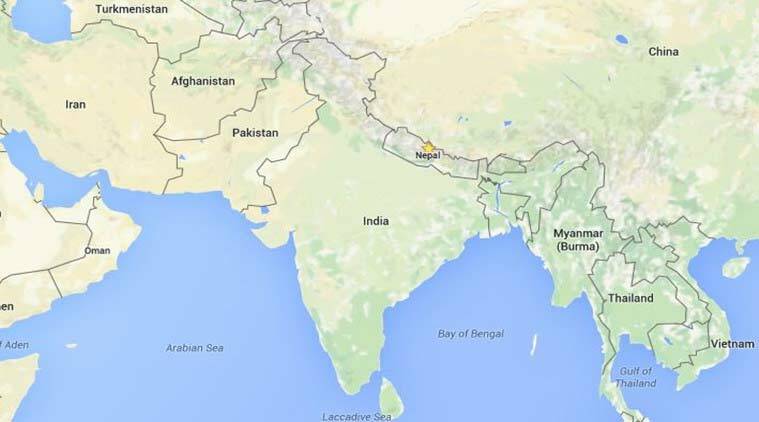 In violation of UNSC resolutions, the official map of India has been delineate the disputed territory of Jammu and Kashmir (J&K) as part of india which is factually incorrect and legally unarguable. The Pakistani ministry has asked the United Nations (UN) to uphold the UNSC resolutions and thirst india to stop such acts which are in violation of international law.